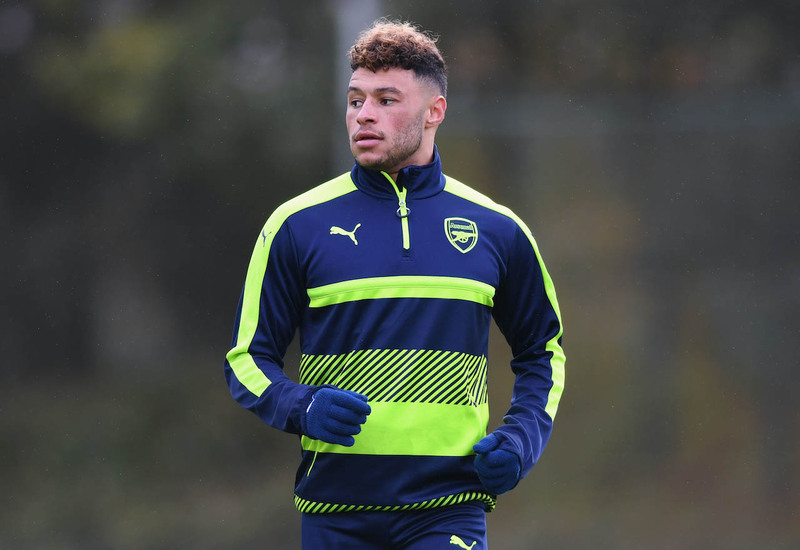 Chelsea look ready to begin a spending spree of £120 million, with an offer for Alex Oxlade-Chamberlain already in the works. 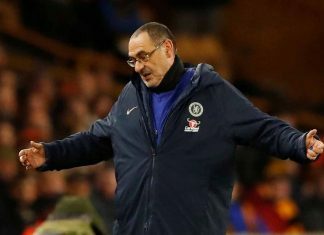 As of this summer, Willy Caballero, Tiemoue Bakayoko, Antonio Ruddier and Alvaro Morata have all joined the Premier League champions, but Antonio Conte has been vocal, to say the least, about his discontent with the size of the football club’s squad and his desperation to add more bodies to the team. 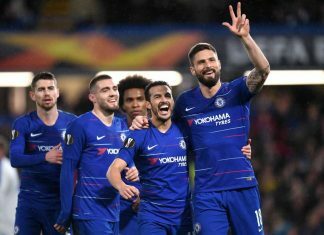 Chelsea did not manage to lure Romelu Lukaku from the clutches of Manchester United, and the latter football club also managed to get its claws into Stamford Bridge’s Nemanja Matic. But the Mirror claims that Roman Abramovich is prepared to support Conte in the last few weeks remaining in the transfer window. The Blues have recently been linked with a move for Oxlade-Chamberlain, a star for Arsenal, but it is now confirmed that they are going to be offering a total of offer £35 million for the England International player. Alex, at 23-years of age, has an uncertain future at Arsenal as he continues to look for reassurance of his role with the Gunners in the light of a number of Premier League sports clubs vying for his signature. 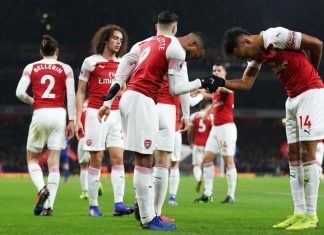 He has only 12 months outstanding on his contract, and it has been suggested that he is not that interested in signing a new deal at the Emirates. The deal would electrify punters who enjoy the sports betting NZ has to offer, as well as that available around the world, and bettors are waiting to see what happens with baited breath! 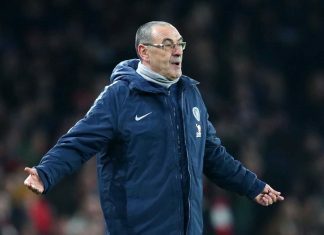 Chelsea Football Club may need to push a deal through for the player belonging to their rivals, with the club targeting supporting players as the deadline for the transfers approaches. Oxlade-Chamberlain has told Arsenal he wants £150 000 a week and they are struggling to meet this demand, potentially giving Chelsea the edge in their quest to secure the midfielder. 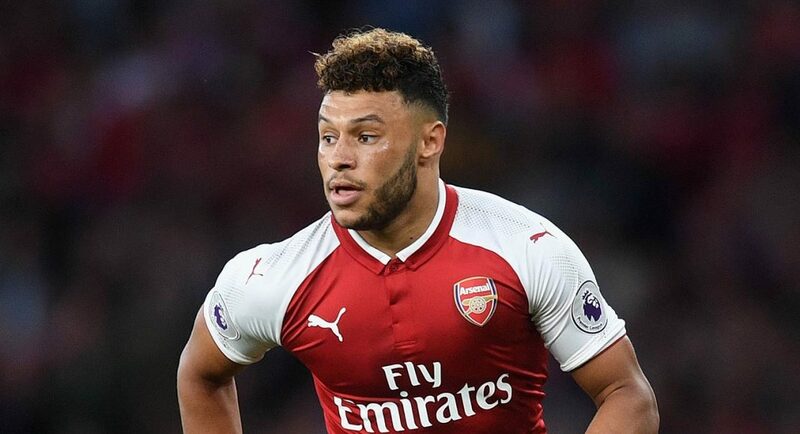 Arsenal reportedly would like to hold on to Oxlade-Chamberlain after his contract ends next summer, but have been unable to meet the player’s wage demands. 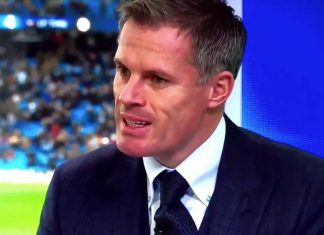 This is what led to Chelsea coming to the fore as an interested party, as the football club blatantly hopes to take advantage of Arsenals’ situation. 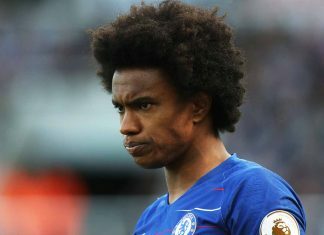 Chelsea’s fee of £35 million, give or take a few, is part of the plan to convince Arsenal into selling a player they stand the very real prospect of losing –for free – when the summer of 2018 rolls around. If Oxlade-Chamberlain’s wage demands are met, he will be more than doubling his salary, from its current £65 000 per week to the previously stated demand of £150 000, making him one of the highest paid players at Chelsea. After the stunning defeat at Burnley in their opening game, Chelsea are urgently looking to sign new players. Conte has long been at odds with hierarchy at Stamford Bridge regarding new singing, and the club as a whole remains embattled with Diego Costa in exile. Oxlade-Chamberlain could well be the boost they need right now.